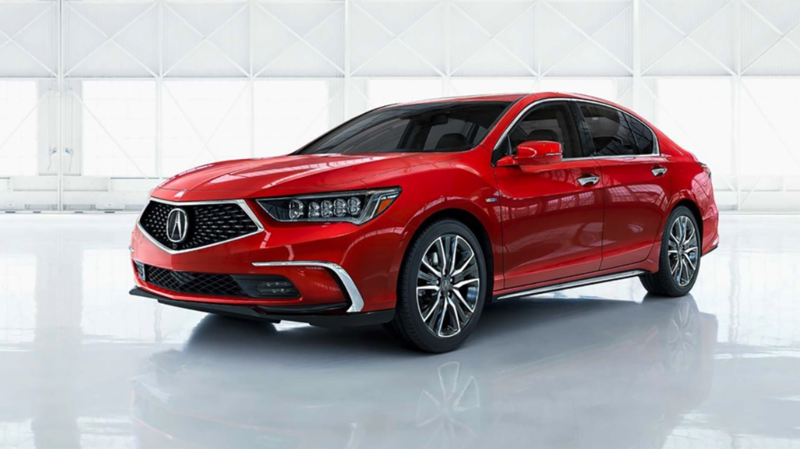 The open cabin of the 2019 Acura RLX is elegant and foreword thinking. 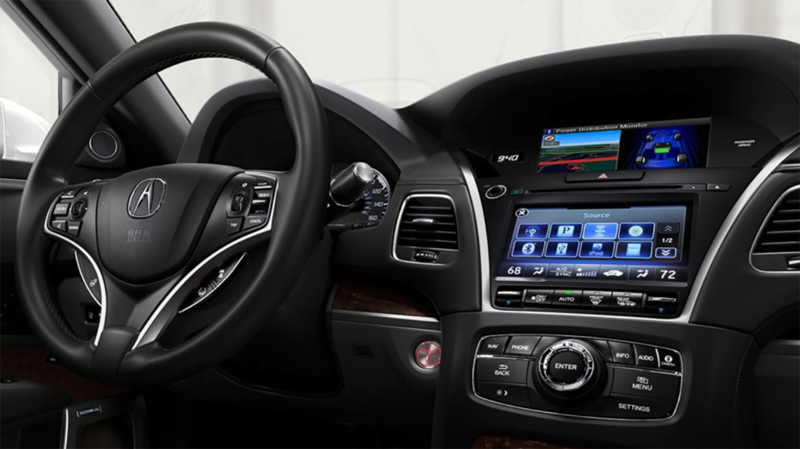 With high-class upholstery, the RLX features chic wood-grain and metallic finishes. The 2019 RLX also provides ample leg room without losing trunk space. 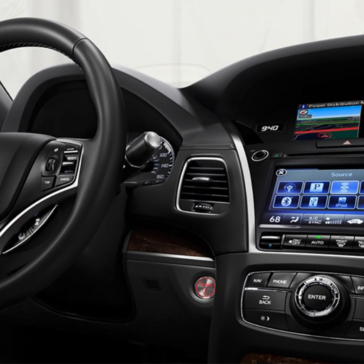 Increase comfort with the GPS-linked climate control, included with the RLX. Maximize entertainment with Bluetooth ® HandsFreeLink ® and the 7-inch On Demand Multi-Use Display. 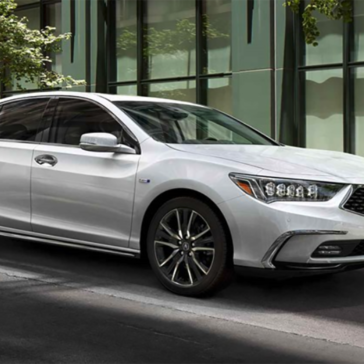 When you drive a 2019 Acura RLX, you’re driving the best. 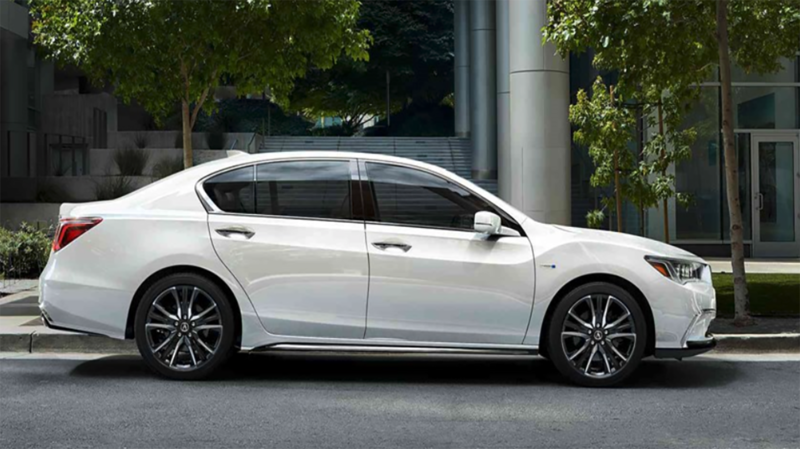 With a 3.5L V-6 engine and 310 hp, this sedan provides ultimate power. 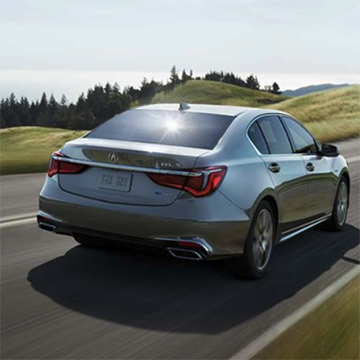 The Super Handling All-Wheel Drive™ allows the 2019 RLX to expertly handle curvy roads without losing traction. 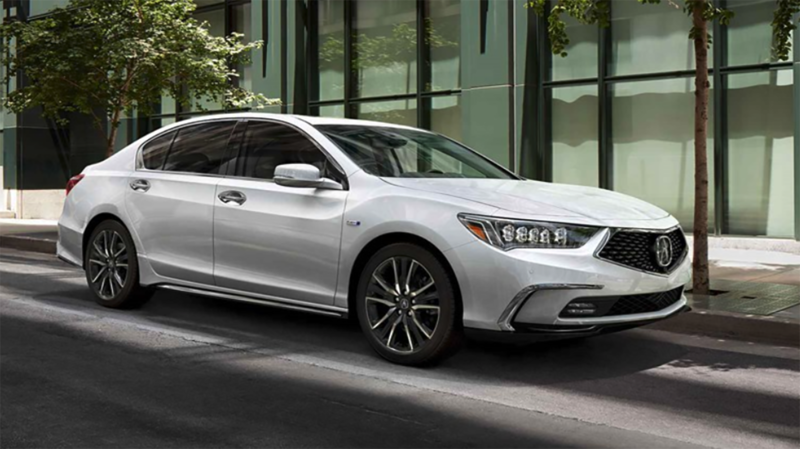 Enhance your RLX with the 3-Motor Sport Hybrid SH-AWD® system which has electronic torque vectoring, a 7-speed transmission, and 377 hp. 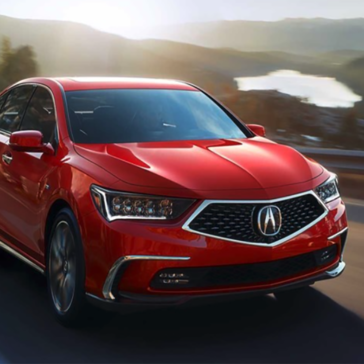 The 2019 Acura RLX is the most advanced and best-preforming Acura sedan. 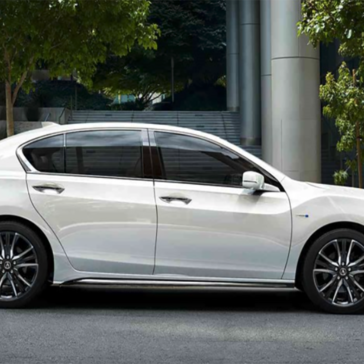 The 2019 Acura RLX is designed to protect. 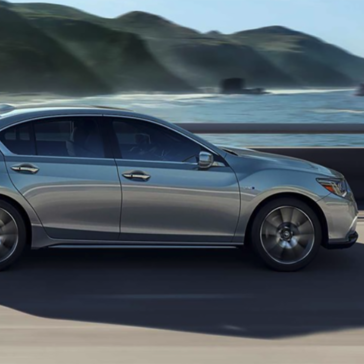 The RLX uses Advanced Compatibility Engineering™ to enhance passenger safety. 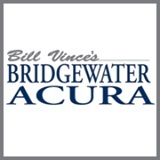 Included with the AcuraWatch™, the RLX contains premium safety features like Collision Mitigation Braking System, Adaptive Cruise Control, and Lane Keeping Assist. 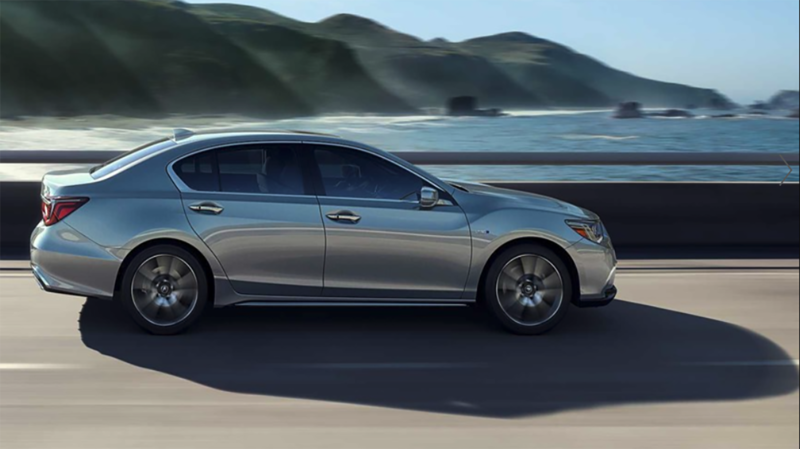 The Traffic Jam Assist expertly maneuvers the RLX through stop-and-go traffic. While in reverse, the Multi-View Rear Camera with Dynamic Guidelines provides three angles and guidelines for extra assistance. 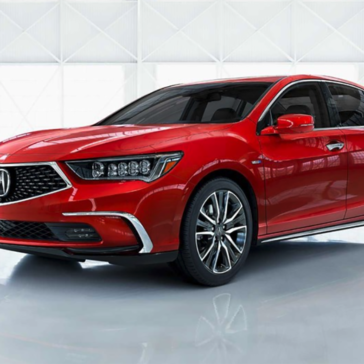 Transport yourself in the remarkably designed 2019 Acura RLX. 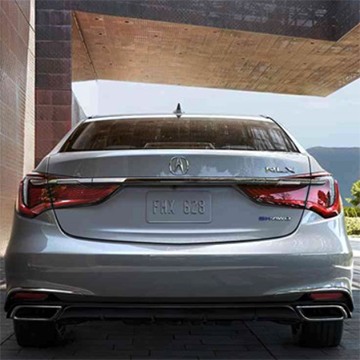 With Dual Chrome Exhaust Outlets, the 2019 RLX isn’t afraid to stand out and shine. Featuring the iconic Diamond Pentagon grille, the RLX boldly states the Acura signature. 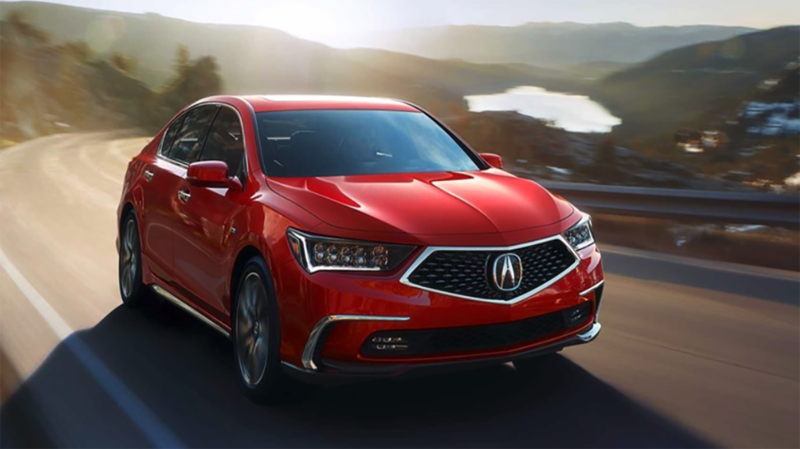 With muscular edges, the 2019 Acura RLX is sporty and strong.